Researching, designing, building and analysing; and of course iterating. The Department for International Trade is the arm of government responsible for encouraging British companies to export, and overseas companies to invest in the UK. 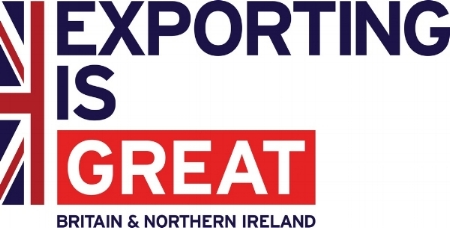 We created a new service to encourage UK businesses to export online. MoD's Dstl (Defence Science and Technology Laboratory) wanted to support analysts producing high quality intelligence output, helping to find useful online tools in their various environments, including internally and online. The Education and Skills Funding Agency are delivering a new digital apprenticeship service with a vision of “empowering employers to build skills through quality apprenticeships”. Giving employers the power to control how their government funding for apprenticeships is spent will increase the quality and quantity of apprenticeships. A first for the department, the teams worked with policy owners and users, on a Service Mapping Discovery to research the way government interacts with schools across the UK.